When Chief Martin’s brother, Chester, is murdered on the day he is supposed to retire, Suzanne’s boyfriend, state police inspector Jake Bishop, steps in to take over the case. 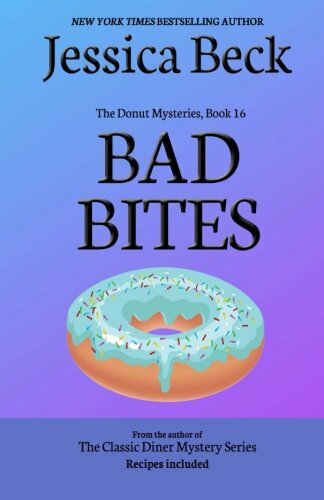 That doesn’t keep Suzanne and Grace from digging into the murder as well, though, and when the three detectives and all of their suspects convene at a lodge in the mountains, just about anything could happen! Jessica Beck is the New York Times Bestselling Author of The Donut Mysteries, The Classic Diner Mysteries, and The Ghost Cat Mysteries.